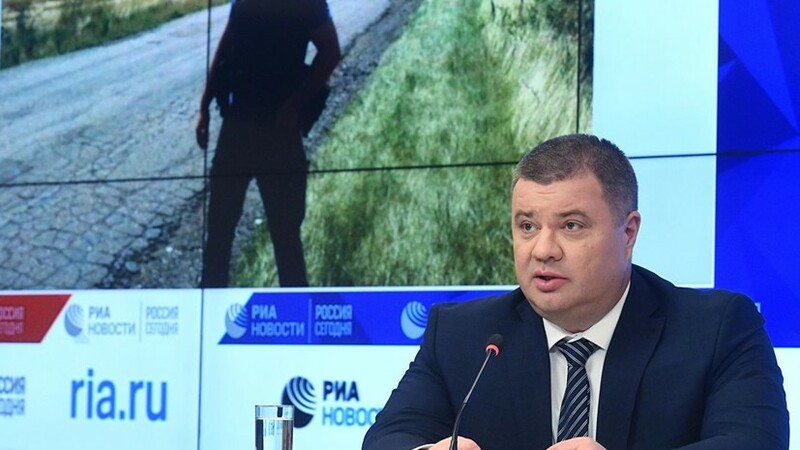 The Security Service of Ukraine confirmed the information that Vasily Prozorov, who gave a press conference in Moscow, is a former employee of the SBU. "Vasyl Prozorov was dismissed from his post as a senior consultant expert at one of the departments of the ATC headquarters of the Security Service of Ukraine for non-compliance," the text indicates. Earlier, Prozorov said that Kiev initially assumed a large number of civilian casualties in Donbass, and also told about a secret prison at the airfield in Mariupol. The prime minister, watching the movie "Birthday" ... "Help me understand life"
黄 "sentence, stop spokesperson Kim Jong Eun" ... Democratic "Leftist Party"